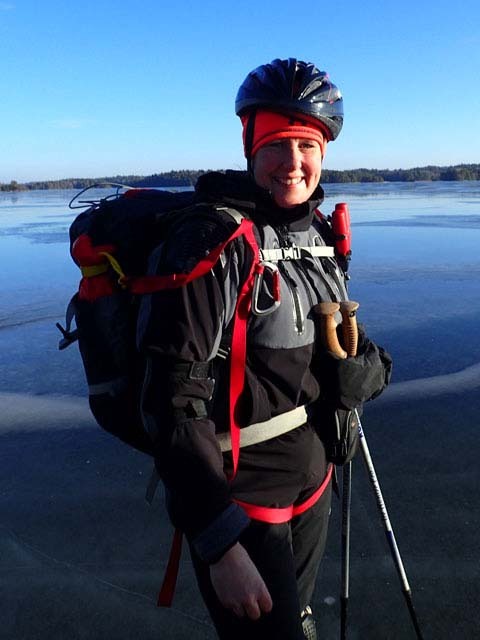 Ice Skating in Sweden – Ice Ice Baby! 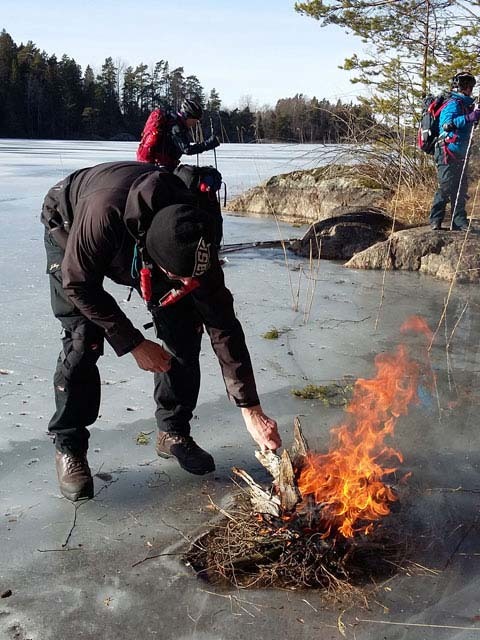 In February 2017, Sofia from the Nature Travels team joined our Ice Skating on Natural Ice experience in Sweden. 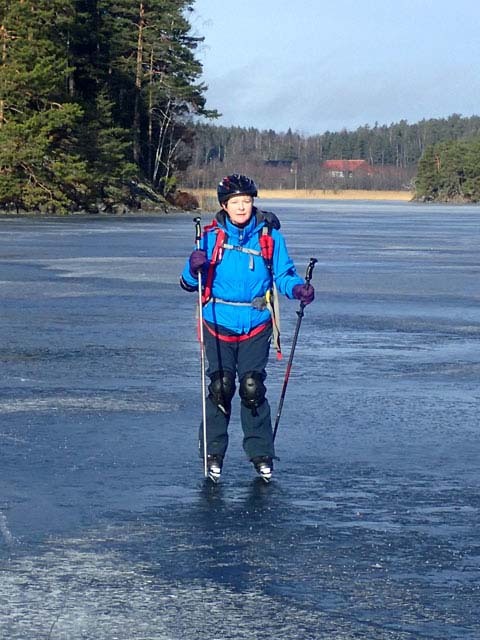 In the middle of February I joined one of our Ice Skating on Natural Ice tours in Sweden. It was a great long weekend from arriving on the Thursday and departing on the Sunday, managing to skate on all 4 days. 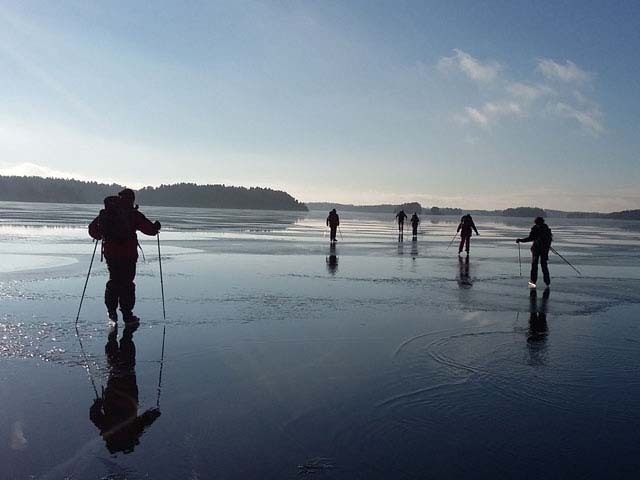 The Ice Skating on Natural Ice experience is a very flexible tour, as where the best ice is located for skating can’t be known until just a few days before you arrive in Sweden. This means that the local guides make final plans for accommodation, transfers, etc, only very shortly before everyone arrives. 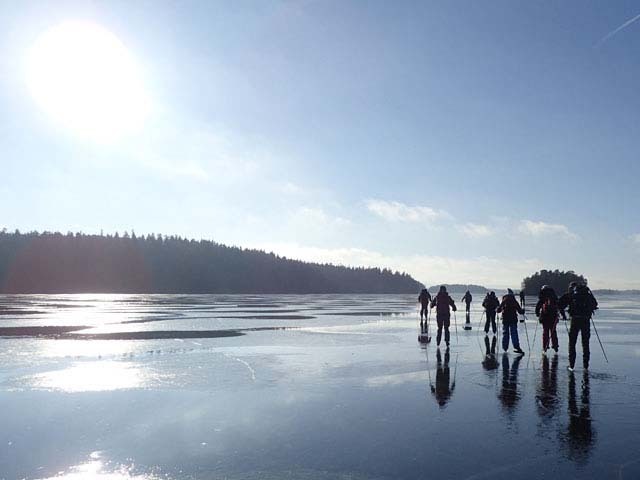 Ice skating on natural ice is a very special way to experience the winter. Photo: Sofia Nature Travels. 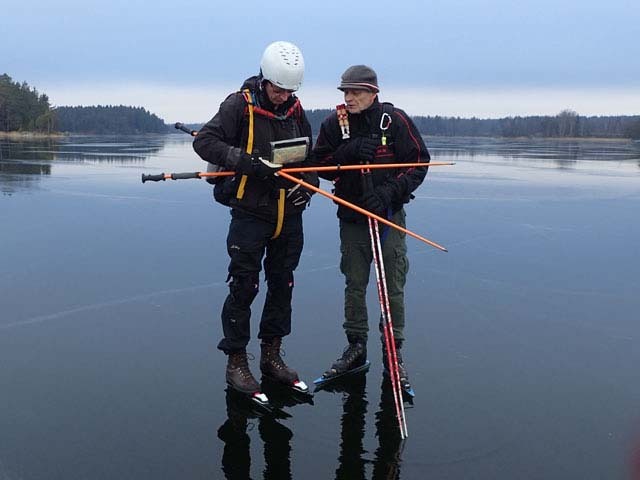 Generally, if there is possibility to skate on the lakes close to Arlanda airport, the guides try to get you onto the ice already on your arrival day. 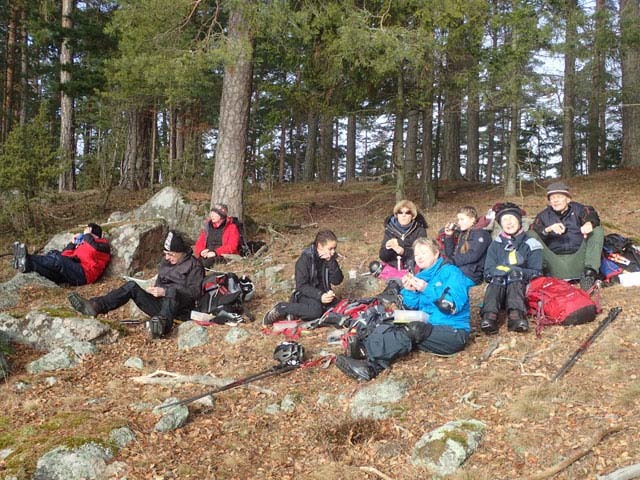 Our group arrived at two different times during the day – first myself and Janet in the morning and then the rest of the group in the afternoon. 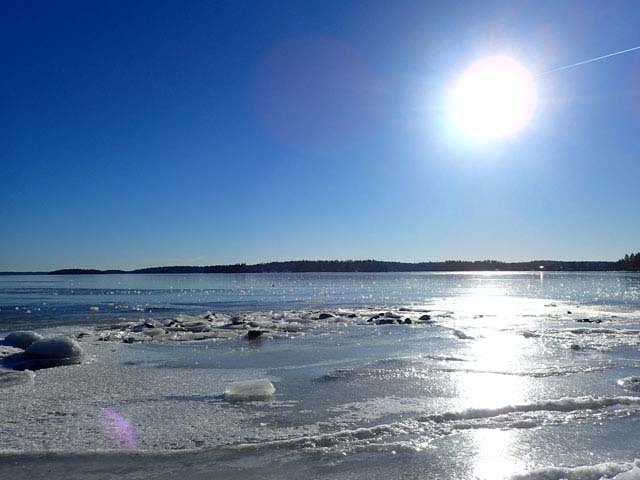 Sunshine reflecting on the ice is a beautiful sight. Photo: Nature Travels. 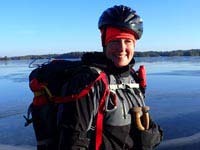 Luckily there was ice and a prepared track on the lake close to the airport so Janet and I were on the ice already at 12.00 on our arrival day and all the others also had a chance to skate at least an hour before we started our drive to our accommodation for the weekend. 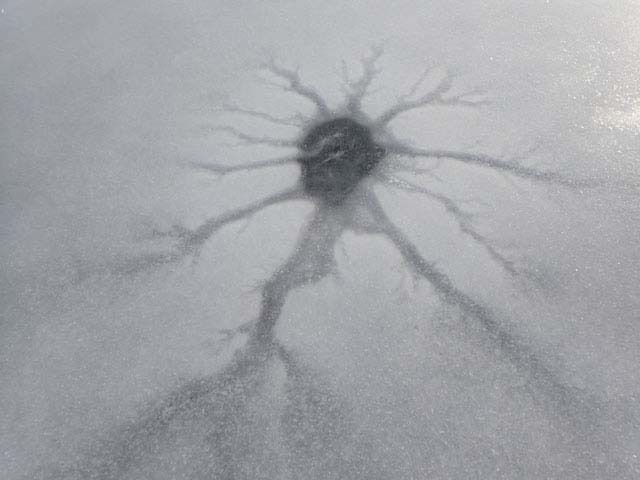 Ice formations and structures have endless variety. Photo: Sofia Nature Travels. Over the weekend we got to skate on many types of ice. On our first day we skated on “old” ice which had been covered by snow and where a track had been cleared to skate on. More beautiful ice! Photo: Sofia Nature Travels. The second day was totally different – we were then skating on “kärnis”. If you translate it from Swedish it would be something like “core ice”. This is the first ice that is laid down and it is clear and hard. Kärnis grows downward, forming joined columnar crystals and is the type of ice that generally has the greatest load-bearing capacity. Skating explorers! Photo: Nature Travels. It had rained overnight and the core ice was covered with a little bit of water. It looked like we were skating on water! The skates used for trip skating are much longer than rink skates. Photo: Sofia Nature Travels. The worry was, though, that this water would freeze overnight, creating a thin ice surface with water under, above the core ice. 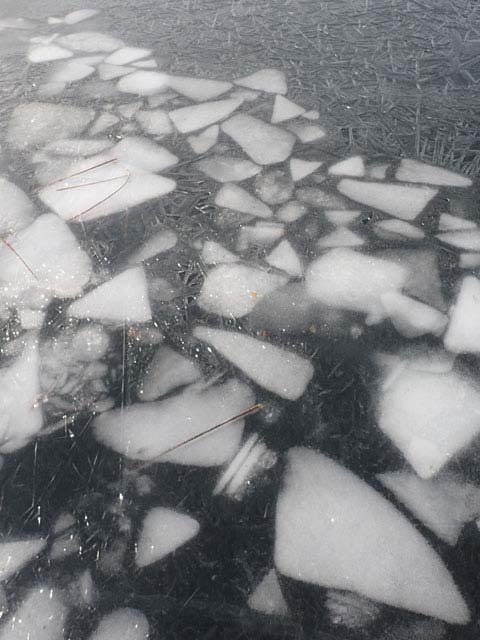 This creates a double ice sheet with water between. 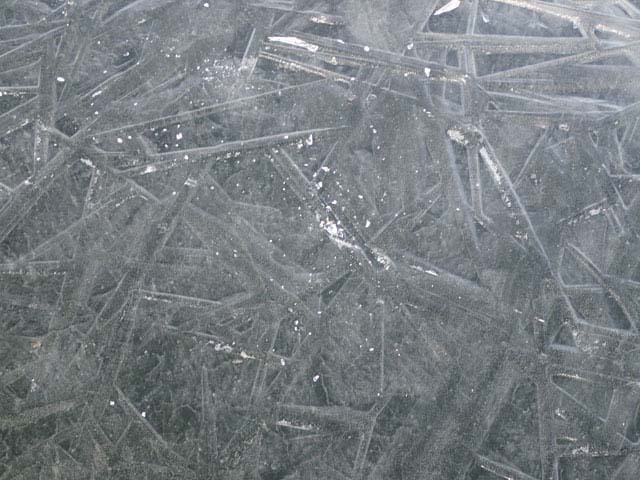 The top is then off-white, granular ice, often called “stöpis”. Ice is fascinating! Photo: Nature Travels. We were lucky, because the “stöpis” could hold our weight and we could skate on it. However, we had to avoid certain areas where the stöpis was too weak – if we skated on such patches, we would go through the top ice layer and stumble and fall. Your technique and confidence will quickly improve. Photo: Sofia Nature Travels. On our last and final day it was very windy, which made it very hard to travel against the wind. However, our guides had arranged things very cleverly so we could skate only with the wind at our backs! For perfect skating, you want ice, but no snow – which is also ideal for breaks on land! Photo: Sofia Nature Travels. 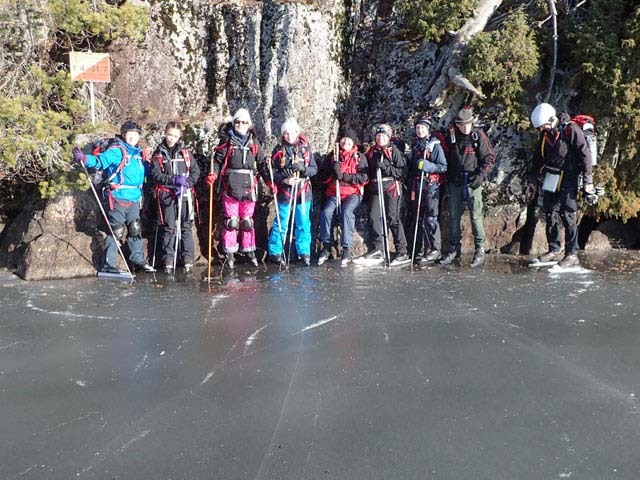 Temperatures had been milder overnight, so the “stöpis” had melted, which meant that we once again could skate on core ice, but there was a lot of water on top of it, so if you fell you got very wet! Into the great wide open on our ice skating adventure. Photo: Sofia Nature Travels. But we didn’t mind, it was lovely to spend the last morning slowly travelling over the ice with the wind at our backs slowly pushing us forward. If you stood still and held your arms out, you could travel forward just by the force of the wind! Fire and ice! Stopping for a break. Photo: Sofia Nature Travels. After an amazing weekend on the ice, it was then time to get ready and fly home. I think we all slept on the planes! Elbow and need pads are available to help protect you from bumps and bruises during inevitable tumbles! Photo: Nature Travels. Natural Ice is really a fascinating thing and skating on it an amazing adventure!